The human body consists of about 80% water. Most CBD products currently available on the market are based on oil. For this reason, partially because of CBD Oil, a lower percentage of the CBD would be absorbed by our body. 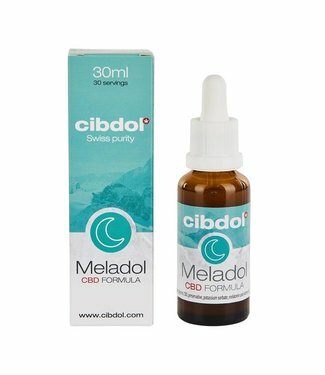 Water based or Water-soluble CBD addresses this problem. By separating the CBD and other cannabinoids from the hemp extract and adding it to water or another liquid at the molecular level. Water-soluble CBD technologies have solved this problem by converting CBD oil - extracted from hemp - into "individual" molecules by means of nanotechnology. By separating the individual molecules there is a measurable increase in the bioavailability of the CBD. Due to the higher bioavailability, a higher percentage is absorbed by the body. 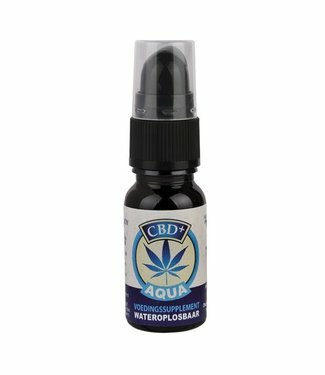 Order online CBD on water basis at the largest CBD Webshop in the Netherlands.